George Colligan performs excerpts from and talks about “Fathers and Sons,” a new suite composed for the PJCE’s performance at the 2016 Montavilla Jazz Festival. 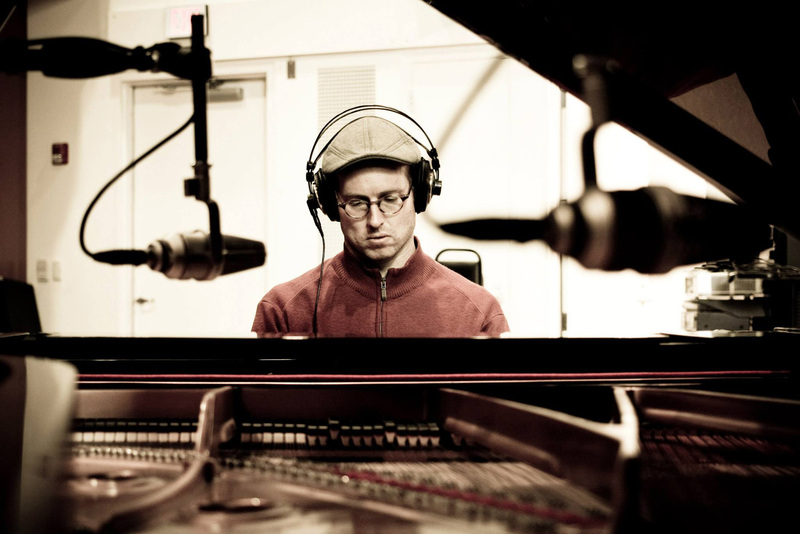 Join us for an intimate house concert performance and talk with George Colligan, one of Portland’s finest jazz musicians. Doors open at 7 pm, music to start at 7:30 pm. Executive director Douglas Detrick will talk more about Portland’s deep jazz roots and PJCE’s role in Portland’s musical community.